The Apostle Paul was a mentor to Timothy, and as we all need to be reminded, we need to keep on fighting the good fight of faith. Paul instructs Timothy (and us too),”Fight the good fight of the faith. Take hold of the eternal life to which you were called and about which you made the good confession in the presence of many witnesses” (1st Tim 6:12). 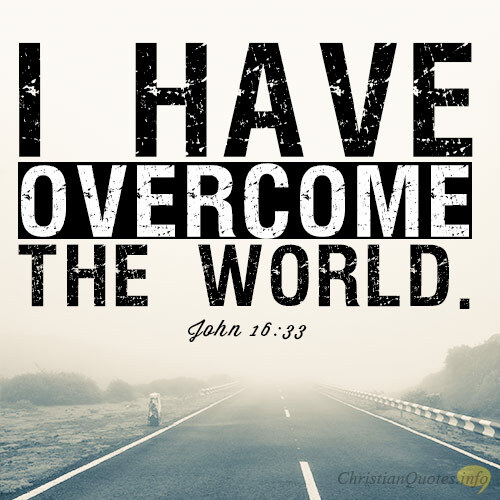 Paul is saying, we can’t lay down on the job, but we must fight the good fight of faith. 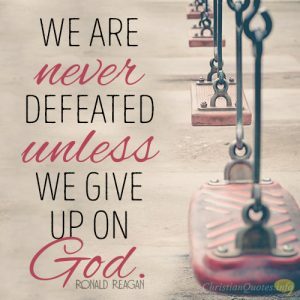 When we fight the good fight of faith, we’re not fighting for victory…we’re fighting from victory. It’s like the war has been decided and now we’re in a few skirmishes with the enemy until Christ vanquishes all of these evil demons and the Devil himself when “the devil who had deceived them was thrown into the lake of fire and sulfur where the beast and the false prophet were, and they will be tormented day and night forever and ever” (Rev 20:10). Game over for Satan. When we have trusted in Christ, we’ve been secured forever by God Himself (John 6:37-39), and we’re now in the hands of God (John 10:28-29). That doesn’t mean we can coast to the finish line, rather it is as Paul wrote, “Not that I have already obtained this or am already perfect, but I press on to make it my own, because Christ Jesus has made me his own” (Phil 3:12). What Paul refers to as “obtained” is the final entry into the kingdom. All we must do is keep pressing ahead just as Paul did. Christians must fight or contend for the faith. 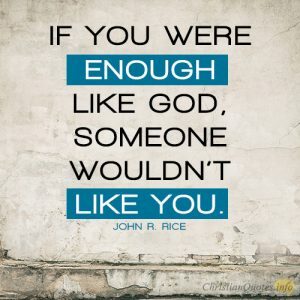 Jude wrote; “Beloved, although I was very eager to write to you about our common salvation, I found it necessary to write appealing to you to contend for the faith that was once for all delivered to the saints” (Jude 1:3). 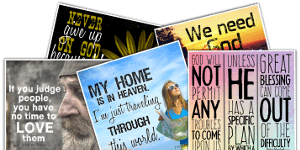 Why must we contend for the faith that was once and for all delivered to the saints? 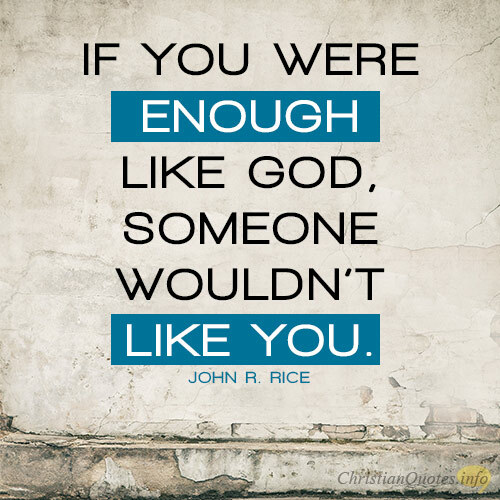 Because “certain people have crept in unnoticed who long ago were designated for this condemnation, ungodly people, who pervert the grace of our God into sensuality and deny our only Master and Lord, Jesus Christ” (Jude 1:4). 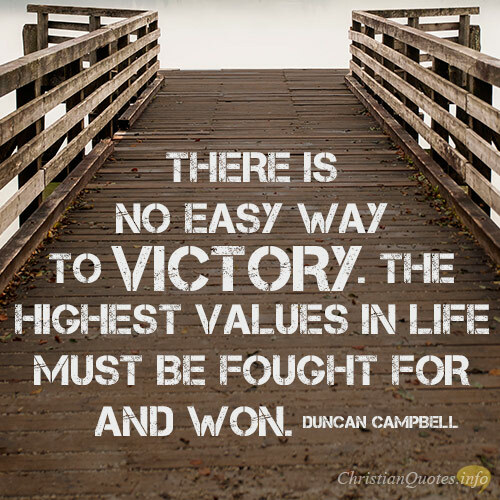 Duncan Campbell is so right in saying, “There is no easy way to victory. 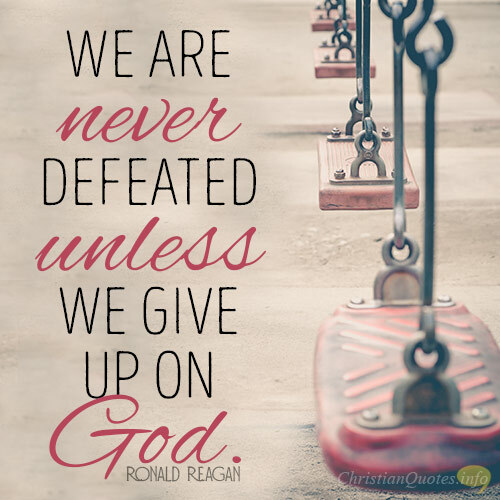 The highest values in life must be fought for and won,” so keep fighting the good fight of faith; remember we’re not fighting for victory but from victory, so we must keep pressing ahead and contend for the faith of the apostles which they received from Christ.